The Michigan Alzheimer’s Disease Center is committed to improving knowledge and awareness of dementia through collaborative education and outreach efforts. 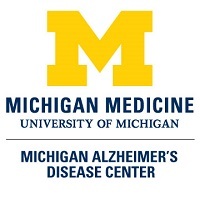 To support this commitment, we have established partnerships with several University of Michigan departments and institutions, and with community organizations, such as the Alzheimer’s Association. Our partnerships enable us to provide, co-sponsor, support and promote educational programs for individuals experiencing memory loss and for care partners. Please check out our events calendar for a listing of educational and support programs offered by the MADC, U-M Geriatrics Center, U-M Silver Club programs, and the Alzheimer’s Association. The MADC sponsors a Speakers Bureau made up of our physicians, neuropsychologists, public health educators and clinical social workers that specialize in aging and dementia. The Speakers Bureau offers educational opportunities to University of Michigan students and professionals and to community organizations, and agencies and institutions across Michigan and Ohio. Presentation topics vary widely and can be tailored to the interests and needs of the audience. Please check out our speakers and topics in the menu below. To bring a speaker to your organization, please contact the MADC Outreach Coordinator at (734)-615-5319. 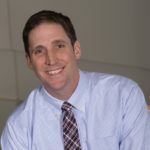 Dr. Andrew Lieberman is the Gerald D. Abrams Professor in the Department of Pathology and Director of Neuropathology at the University of Michigan. 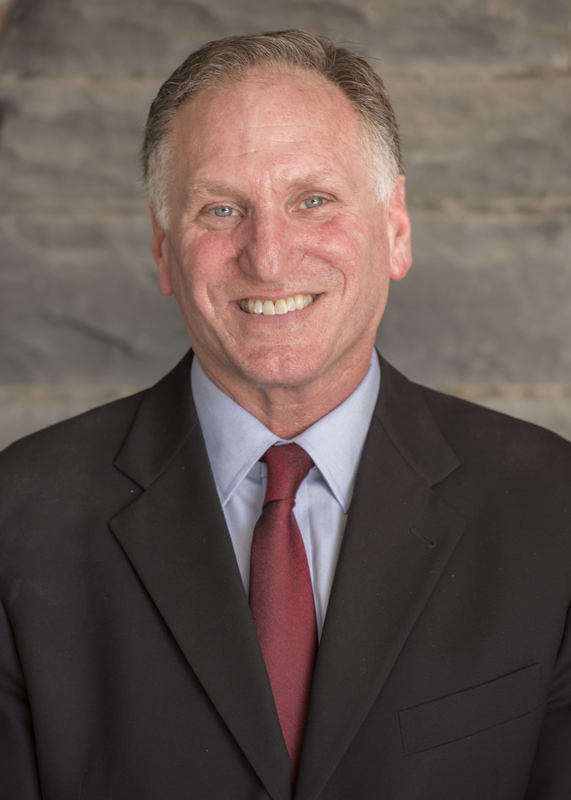 Dr. Lieberman received his BS from Duke University and his MD, PhD from the University of Maryland Medical School. He completed residency training in Anatomic Pathology and fellowship training in Neuropathology at the University of Pennsylvania. 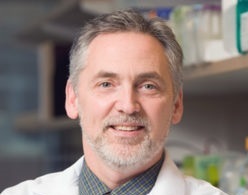 He trained as a research fellow with Dr. Kenneth Fischbeck at the Neurogenetics Branch NINDS, NIH, and then joined the University of Michigan Medical School faculty in 2001. 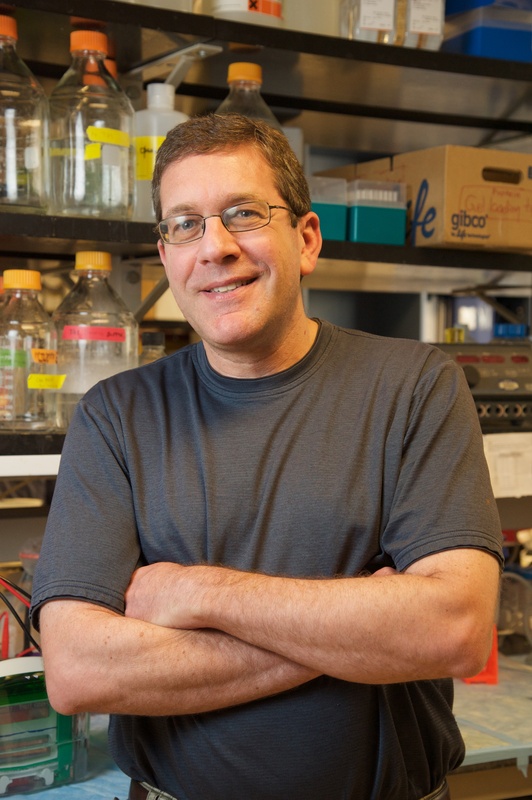 Dr. Lieberman’s research has focused on the mechanism of neurodegeneration in inherited neurological disorders. His laboratory uses cell culture and mouse models to explore the pathogenesis of Kennedy’s disease, a polyglutamine expansion disorder, and Niemann-Pick C, a lysosomal storage disease resulting from impaired lipid trafficking. Stephen aids in the process of helping potential volunteers find a study best suited to their needs and interests. He is most interested in providing ongoing support to research volunteers to help them locate resources in a timely and efficient manner. He earned his Master’s degree in Social Work and Graduate Certificate in Gerontology at Eastern Michigan University. Dr. Barmada currently serves as Associate Professor of Neurology at the University of Michigan. He was recruited from UCSF to the University of Michigan in 2013. Dr. Barmada divides his time between the laboratory, Cognitive Disorders Program, and the classroom. In his investigations of molecular mechanisms in FTD including TDP43 proteinopathies, Dr. Barmada employs automated microscopy. He treats patients in the Cognitive Disorders Program, with an emphasis on individuals with dementia and motor neuron disease. Dr. Barmada is also an Assistant Professor of Neurology. Dr. Roberts' research interests focus on the process and impact of genetic risk assessment for adult-onset disorders. He has served since 2001 as Co-Principal Investigator of the REVEAL Study (Risk Evaluation & Education for Alzheimer's Disease), an NIH-funded series of clinical trials assessing the psychological and behavioral impact of genetic risk disclosure for Alzheimer's disease (AD). Now having recently completed its fourth trial, the REVEAL Study has examined the effects of APOE genotype-based risk disclosure to individuals at elevated risk for AD. In addition, Dr. Roberts is joint PI of a NIH-funded project to examine the motivations, attitudes and behaviors of consumers receiving personal genomics services. 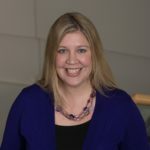 Finally, Dr. Roberts collaborates with investigators at the U-M Comprehensive Cancer Center on a project to examine ethical and health communication issues involved in the use of whole-genome sequencing to customize care of patients with advanced and refractory cancers. This project is part of the national NIH Clinical Sequencing Exploratory Research (CSER) consortium. Peter A. Lichtenberg, Ph.D., ABPP is the Director of The Institute of Gerontology and the Merrill Palmer Skillman Institute and Professor of Psychology at Wayne State University in Detroit He is particularly interested in the area of intersection between financial capacity and financial exploitation; finding ways to balance autonomy and protection for older adults. In 2013 he published the first nationally representative study on predictors of older adult scam victims. He recently completed the creation of the Lichtenberg Financial Decision Making Rating Scale, and the Lichtenberg Financial Decision Screening Scale: He has authored 7 books and over 200 scientific articles and book chapters in Geropsychology including being the senior editor for the American Psychological Association’s Handbook of Clinical Geropsychology. Dr. Levine’s research aims to improve the lives and care of adults with chronic disease. 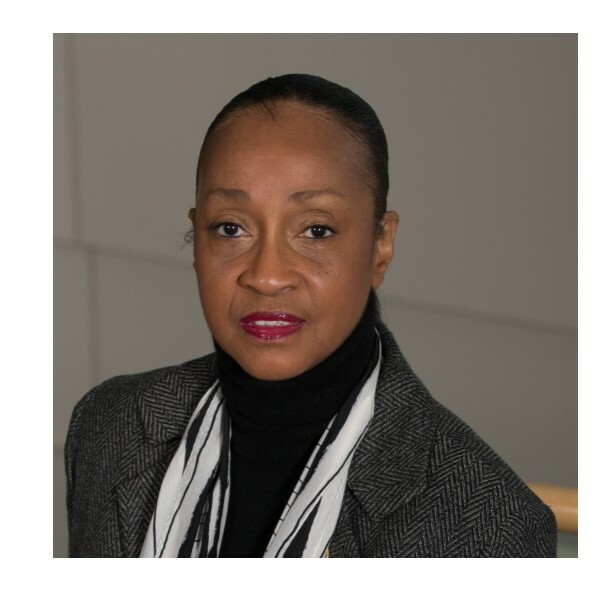 Her primary research interests are the epidemiology, prevention, and care of stroke and cognitive impairment, with a focus on vascular risk factors, adherence, and health disparities. Her research includes improving the quality of stroke care; stroke-related dementia and cognitive impairment; and reducing healthcare disparities in cardiovascular disease and stroke. She also focuses on quality improvement program design, implementation and evaluation research, and research on provider behavior. Some of her research is examining cognitive outcomes after stroke, seeking to understand the predictors and long-term trajectory of cognitive decline after stroke. The MADC Outreach, Recruitment and Education team publishes a bi-annual newsletter, Mind Matters. It highlights recent MADC activities, currently recruiting research studies, wellness programs, and education/outreach events. The newsletter also spotlights MADC staff members, as well as the personal stories of our research or wellness participants. Thank you for your interest in hearing from us! The Michigan Alzheimer’s Disease Center distributes several monthly e-newsletters. Please take a look at the options below, and consider subscribing to those in which you are interested. Each is distributed monthly, and you may unsubscribe at any time. If you have any additional questions, you can contact us at 734-936-8803. Alzheimer’s Disease Education and Referral Center (ADEAR) – Provides current, comprehensive information and resources on Alzheimer’s disease and related disorders. National Alzheimer’s Association – Provides disease education, services and support to people with Alzheimer’s disease or a related memory disorder and their families. The Lewy Body Dementia Association – Provides information for patients with dementia with Lewy bodies. Alzheimer’s Research Forum – Provides updates on published research findings, topical news group disucssions and online chats. National Institute on Aging – Provides information on NIA sponsored research programs. Area Agency on Aging 1B — Provides information on senior services, assistance, resources, and home care in southeast Michigan. Aging with Dignity – Provides information on the Five Wishes document, an end-of-life care planning document for families and organizations.